Summer time is a time I tend to drink White and Rosé wines. When it is warm outside I like the cool crisp wines. The big bold reds are more filling like a heavy beer. 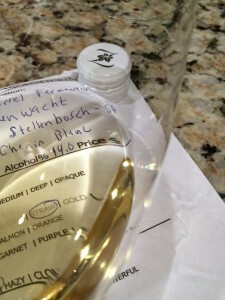 When we spent a month in South Africa I fell in love with a barrel fermented Chenin Blanc. We had the opportunity to try many Chenins including a Chenin Blanc from 1973. The 1973 Overgaauw Wine Estate Chenin (then called Steen) was age worthy and beautiful. If you get an opportunity to try a Chenin from South Africa please try it. 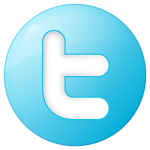 I hope you will enjoy it as much as I have. Pale color depth, straw hue. Aromatic, young-fruity with aromas of tropical fruit. Dry, medium-bodied with crisp acidity. Great flavors with a long finish. How it was made: The partially shaded fruit (30% of the blend) was tank fermented at a cool fermentation temperature, hovering around 13° – 14° C. This helped to express the ripe tropical fruit character of the variety. The balance (70%) was barrel fermented and aged for 8 months on the lees (dead yeast) to add complexity and rich mouth-feel of the wine. Thereafter both components were blended. 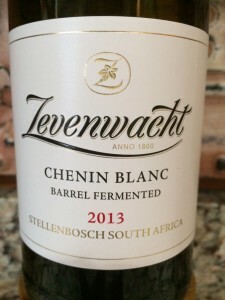 I rated the 2013 Zevenwacht Wine Estate Barrel Fermented Chenin Blanc four glasses.